Personally, I can't fathom why anyone chooses to use a dryer if they have the opportunity not to. It makes no sense to me. Is it more work to hang laundry on the line? Well, yes. But you can look at it as exercise! So today, we're heading into the laundry room. Here's how using distilled white vinegar can help save the environment while saving you a laundry load or so's worth of cash. Are your socks and white washcloths looking rather dingy? Boil a large pot of water (okay, so we have to go out to the kitchen) with a cup of vinegar in it and toss in your formerly white socks and washcloths. Turn off the heat and let them soak for the night. Stained linens? Soak them in a solution of vinegar and milk...yes, milk. Sloppy eaters in your family? Well, you can get mustard stains out by applying a small amount of white distilled vinegar on them. Tomato-based stains react well to a solution of the vinegar mixed with water. Sweaty people in your family? Spray undiluted vinegar directly on the underarms and collars of shirts before adding them to the load in the washer. 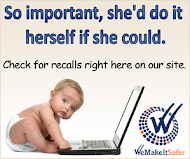 Experiencing a bit of forgetfulness? It's okay, it happens to all of us from time to time. If you left a load of laundry in the washer until your next wash day (oh, that's why you ran out of underwear sooner than normal...and all this time you thought someone had a fetish and was swiping it from your drawer! ), you can rid the load of the moldy, musty smell by simply adding a 2 or 3 cups of vinegar to the machine and running them through a cycle. Follow up with another cycle with your normal (hopefully environmentally-friendly) detergent, if you wish. You know how black clothing starts to fade? That's from soap residue. 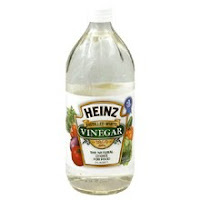 Add 1/4 - 1/2 cup of vinegar to the final rinse cycle to dissolve the alkalies in soaps and detergents. It also prevents yellowing of white clothes, brightens brights, softens fabrics naturally, keeps lint from sticking to your clothes and eliminates mold and mildew. Spent the evening in a smoky karaoke bar (oh what we'll put up with for a chance to sing!)? Hang your leather jacket or other clothing you can't or don't want to wash on your shower curtain rod. Fill the tub very HOT water with a cup of vinegar added to it. Shut the door and let the steam perform it's magic. Of course, I'm not advising this in drought areas. If you need to conserve water, perhaps you shouldn't wear your leather into a smoky bar. Just can't resist buying new clothes? Wash them before wearing them and add 1/2 cup white distilled vinegar to the water to get rid of all of the manufacturing chemicals you don't want up against your skin. While it's not currently sweater weather in much of the country, you can fluff up your sweaters by adding the 1/2 cup of vinegar to the last rinse cycle. So much good comes out of such a little bottle of distilled white vinegar....who knew? Oh yeah, our grandparents did! Next week, we'll chat about ironing with vinegar. Oh boy! The I Love My Mama gift set is $10 off thru May 4th at Earth Mama Angel Baby! Click on the gift set on the left of the blog and take advantage of this generous offer just in time for Mother's Day! 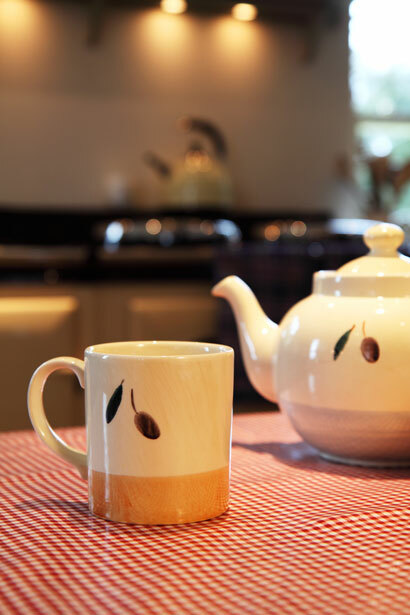 Don't forget the contest to win the fabulous O'BON products ends tomorrow, on Arbor Day! For details on how you can win, click here. 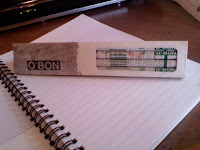 To celebrate Arbor Day, O'BON is offering my readers a 15% discount on everything. Just type in greengrandma for the coupon code. A donation is made to the Arbor Day Foundation for every purchase. 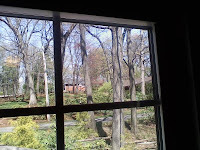 The month of April seems to be a bit bi-polar at times, with mood swings from sunny and warm to dreary and cold. Perhaps that's why your little one's nose is running. Or, could it be seasonal allergies? Of course, if he's under the age of two, you can probably rule out hay fever, as it rarely affects children that young. So how do you know if your child is suffering from allergies or simply has another cold? First of all, if there's a family history of allergies, asthma or eczema, his chances to avoid allergies just diminished. Secondly, if you notice the symptoms getting worse on days when there's an elevated pollen count (watch the news for this info), allergies are probably the culprit. Constant congestion that's been going on for a week or more. It's not my intention to be the bearer of bad news...after all, maybe it is just a cold. But with all the plants experiencing their rebirth, your little one just might have inherited more than his blue eyes from you or his dazzling smile from his daddy. Now excuse me while I go and wipe my nose...on a delicately embroidered cloth hankey, by the way. Remember, cloth isn't just for diapers and grocery bags! Thought I'd post a copy of a magazine article I recently had published in PPPLV's Zipcode Magazine. You'll recognize some Vinegar Friday tips interspersed throughout. You’ve put out the recycling, composted your coffee grounds and replaced your old light bulbs with energy efficient ones. You deserve a big ol’ environmental A+! But wait, what is in that spray bottle you’re using? If it’s a cleaning product containing chlorine, phosphates and other chemicals that are harmful to the environment (and your family’s health), your grade just dropped a smidge. No worries! Bring up your environmental grade curve by cleaning your home nature’s way. 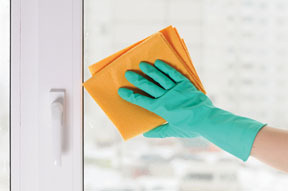 Did you know you can eliminate mildew on your walls with undiluted vinegar? 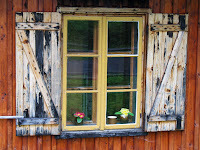 Or restore wood by wiping it down with a soft cloth and a mixture of ¼ cup olive oil, ½ cup vinegar and two cups water? You can also make your windows shine with a 50/50 mixture of vinegar and water wiped down with soft microfiber cloths or newspaper. The key ingredients for a naturally spotless home are baking soda, lemons and/or lemon juice, white distilled vinegar, rubbing alcohol and organic dish soap. When used with microfiber or chamois cleaning cloths, a scrubbing sponge, bucket and a cleaned-out recycled spray bottle, you can clean the eco-friendly way, saving a ton of money to boot. Just wondering how many of you took advantage of True Green2's free dryer ball offer. If you did, how are they working out for you? 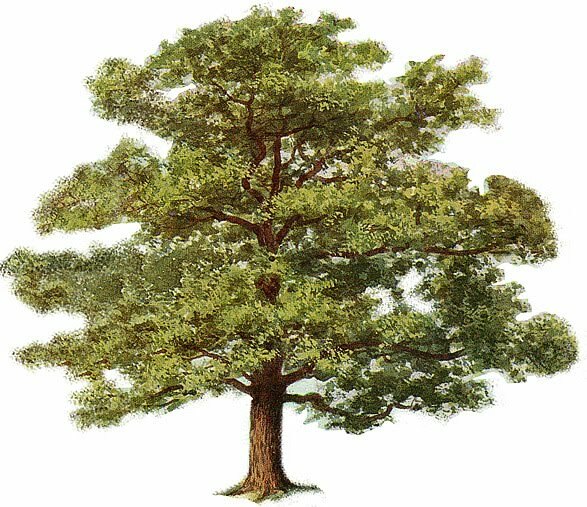 Did you know Arbor Day was founded over 132 years ago? The celebration this coming Friday has quite a long history. A Nebraskan journalist and politician named Julius Sterling Morton came up with the idea to set aside one day a year dedicated to the planting of trees and more than one million trees were planted on that first celebration in 1884. Since then communities across the country commemorate the last day in April by organizing tree planting events. What's happening in your community this Friday? Are there any special Arbor Day events planned? I would love to hear about them. While I won't be planting any trees this year, I will be celebrating Arbor Day by giving away wonderful O'BON products to three GG community members. Will you be one of the lucky ones? 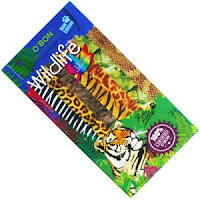 If you'd like to have a chance at winning your choice from O'BON's fantastic selection of eco-friendly and tree-friendly products, you have to visit an earlier post on this blog by clicking here. Then come back and post a comment about what topic on the list that was covered on the blog sometime in the last eight months spoke most to you. If you can't narrow it down to just one, list a few. That's okay. I really value your opinions and want to reward them. So, make some plans for Arbor Day and participate in a contest with prizes from a company that truly cares about our environment. And let me assure you, I've tried the products and they're fantastic! If you enjoy reading my blogs here, you might want to become a fan on Facebook where tips and links are posted by me, as well as by others. Would love to have you join the GG FB community! BPA in toys -- how do you know? Unfortunately, most plastic toys made before 2008 contain BPA. It's hard to know for sure. The best option is to buy non-plastic toys. As the info about BPA has gotten to the public, more and more manufacturers are phasing it out of their toys, but unless the packaging is marked BPA-free, you just can't tell. 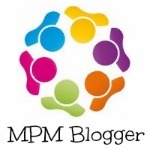 Of course, you can ask store managers if they have any brands that are BPA-free or can call the manufacturers. It's also important to avoid PVC and phthalate in toys as well. Remember how simple life used to be?! I had been sick for the past couple of weeks. Well, not exactly sick, but in lots of pain! I had an ulcer a few years ago and it reared its ugly head recently, bringing with it pain that was at times excruciating. 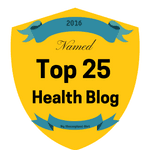 My husband wanted to take me to the ER on numerous occasions because of the pain I was experiencing. And nothing helped to relieve it. Initially, I wrote it off to stress. After all taxes were due on the 15th and then I was teaching not one, but two, workshops at a writers' conference on the 24th. A stressful time indeed. But normally, I don't react to stress this way. I became a nervous wreck...literally. I was having panic attacks as I missed a couple of deadlines with clients, tried to figure out how to legally pay less taxes, and research and prepare my two workshops. I wasn't myself at all. Sleep was eluding me between the pain and the panic. And then one sleepless night as I lay in bed contemplating my current state, I realized I'd changed something in my diet about six weeks ago. In addition to drinking green tea, I added green tea supplements to my breakfast every day. After all, green tea was supposed to be good for you. It's known to lower cholesterol, regulate glucose and even help you lose belly fat. A wonder tea! Woo hoo! Well, Earth Day is over, but I hope that doesn't mean we'll all go back to our old ways of not caring for the earth! I know there are a lot of Earth Day activities going on around the country (and possibly the world) on Saturday. Let's just keep it going. 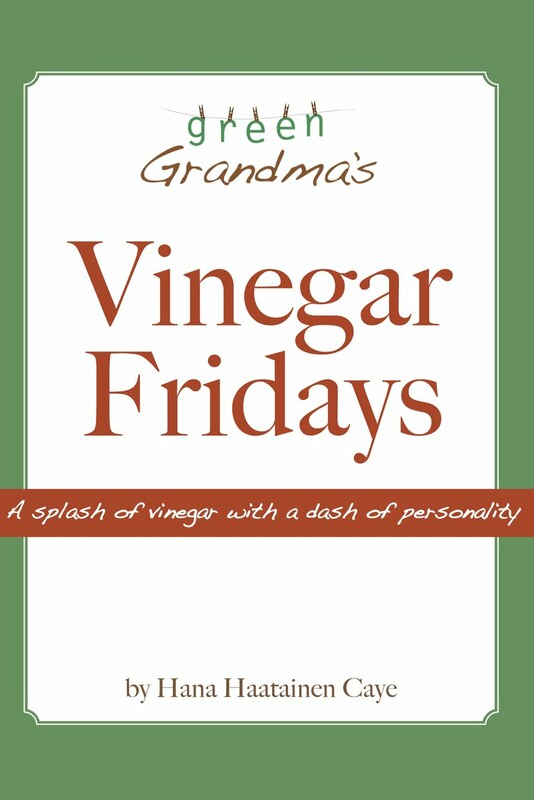 One way to keep it going is with Vinegar Fridays. So...here goes. 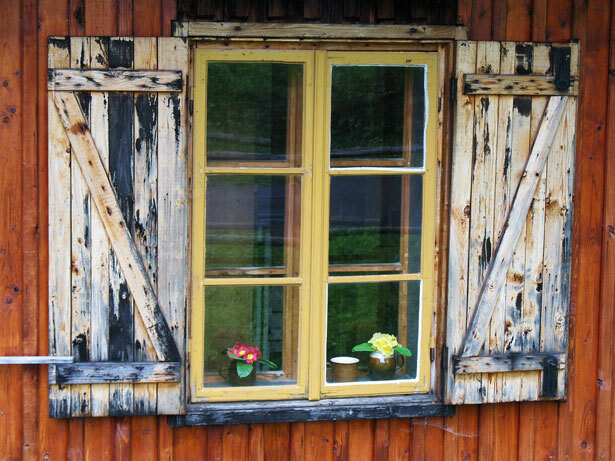 Today we're going to talk windows. The sun's been shining brightly in Western PA lately...brilliantly showing off all the smudges and smears on my windows. I tend to want to wash windows when it's sunny, which, as it turns out, is not such a good idea. Not if the sun is hitting the windows directly, that is. They dry too quickly and you end up with a bunch of streaks. So from now on my mantra is Wash the west facing windows in the morning, finish up the east side in the afternoon. That should work. It's Earth Day and guess what? It doesn't matter if you're a democrat, republican, libertarian, or independent...African American, Hispanic, Asian, European, Italian, Polish, Finnish, or an American mutt...the Earth is our home. It belongs to ALL of us and it's our, yes our, responsibility to care for it. Period. Do you use cloth diapers? Wonderful. Do you buy mostly local? Good for you. Do you faithfully carry your reusable cloth totes with you to the grocery store? Terrific. Have you conserved water? Bought organics? Carpooled? Unplugged appliances? Started using dryer balls to cut down drying time? You can order them for free right from this site, you know! 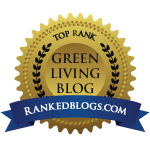 Are you recycling more, wasting less, shopping thrift stores, supporting green businesses? There are so many little things each of us can do to create more sustainable lives and ensure a better future for future generations. Do I do all of these things? Not always. But I try to do my part. Is there something here on the list that has room for improvement for you? Why not pick something and devote the next month to trying to go greener in this one particular way? Little things matter, folks. I started my blog 8 short months ago. During that time I've covered a lot of different subjects. I'd like to know what mattered most to you. So I'm having a contest. 3 lucky readers will win the product of their choice from O'BON. Winners will be chosen on Arbor Day, April 30, 2010. Everyone who comments between today, Earth Day, and April 30th, Arbor Day, will be placed in a drawing to win one of 3 prizes from O'BON. It doesn't get any easier than that! Can't wait to read your comments. And don't forget to invite your friends to join in the fun! May not be reprinted without prior written consent. Have you heard about the Cloth Diaper Foundation? This 501(c)(3) nonprofit organization is focused on helping needy families by providing them with cloth diapers. 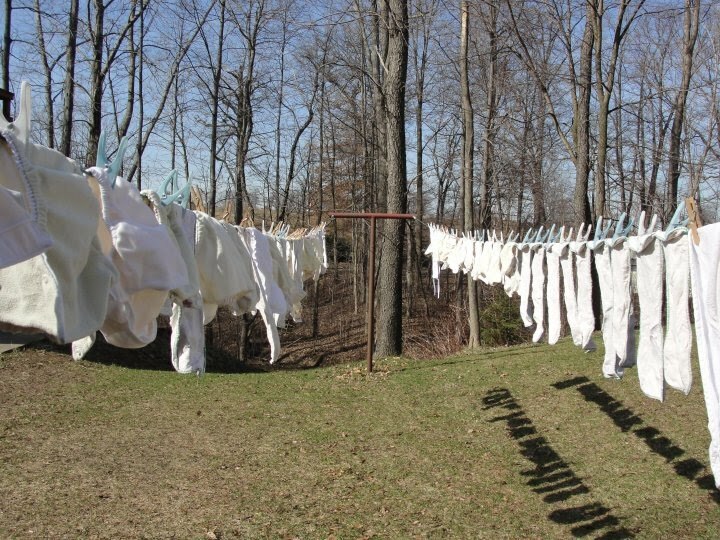 Understanding that cloth diapers are healthier, both for children and the environment alike, the Cloth Diaper Foundation works as a supplementary program, assisting families as they get started with cloth diapering. The goal of the Cloth Diaper Foundation is to eventually have representatives all over the U.S. to not only serve countless families in need, but also to educated the public in an attempt to make cloth diapering more mainstream. They are always looking for volunteers as well as donations. 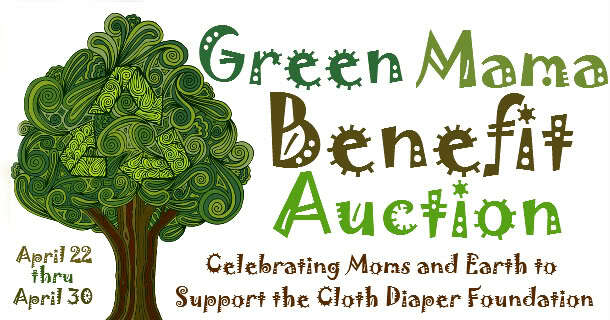 Starting tomorrow and running through the end of the month, they're hosting a Green Mama Benefit Auction Fundraiser. With a bounty of donated items from caring businesses across the U.S. and Canada, the auctions will begin at 8 a.m. Central Time on Earth Day and end at 8 p.m. Central Time on April 30th. Items will be shipped in time for Mother's Day gift giving. 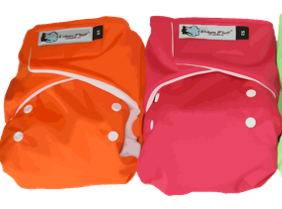 To start things off, why not bid on this set of 6 Urban Fluff One Size Plush Pockets, including Soakers in vibrant colors of orange and pink? 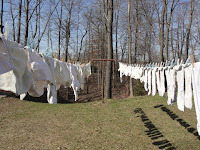 If you're into cloth diapering, or know someone who is, this is a win-win situation! You get a good bargain on a great product and help raise money so needy families can enjoy the benefits of cloth diapering as well. Everyone wins. 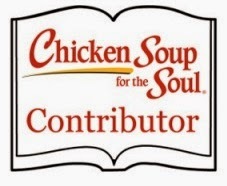 And on the eve of the 40th anniversary of Earth Day, I can't think of a better cause to support. In honor of Earth Day, we have decided to have a SAVE THINGS FROM THE LANDFILL contest. We want you to clean out your attic, basement, spare room, garage and anywhere you have extra stuff and post those items on Pittsburgh Freecycle! For every OFFER that you post on FRIDAY April 23rd, we'll enter you into a drawing to win one of several upcycled prizes donated by TerraCycle. The more OFFERs you post, the more chances you have to win! Contest runs from 12:01am to 11:59pm on April 23rd. For households that have more than one membership, only one will be entered into the drawing. Your post must follow all Freecycle rules. If the post is sent back to you, it will not count. Any member caught making false OFFERs will be disqualified. Prize will be chosen at random and the winner will be contacted via email on Monday April 26. Winner must provide mailing address to the moderators within 48 hours of winning notification or prize will be forfeited. Prize will be chosen by the mods and shipped to the winner at no cost. Earth Day brings out the best in people....sometimes. I found out about something that's going on at a high school in my area that I think is simply awesome! 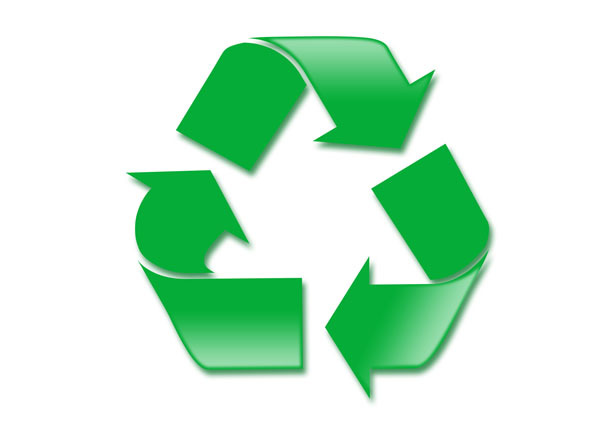 The Hampton Township School District (located north of Pittsburgh) is hosting its third annual Recycle Rama this coming Saturday from 10 a.m. to 1 p.m. in the parking lot of the high school. The amount of recycling options are phenomenal and I'm hoping by posting this, some of you will take the idea to your school districts, churches, civic organizations etc. I'd love to see this idea spread like wildfire across the country for next year's Earth Day and beyond. If you scroll down a bit, you'll notice a new little widget on the left side of the page marked First Giving. 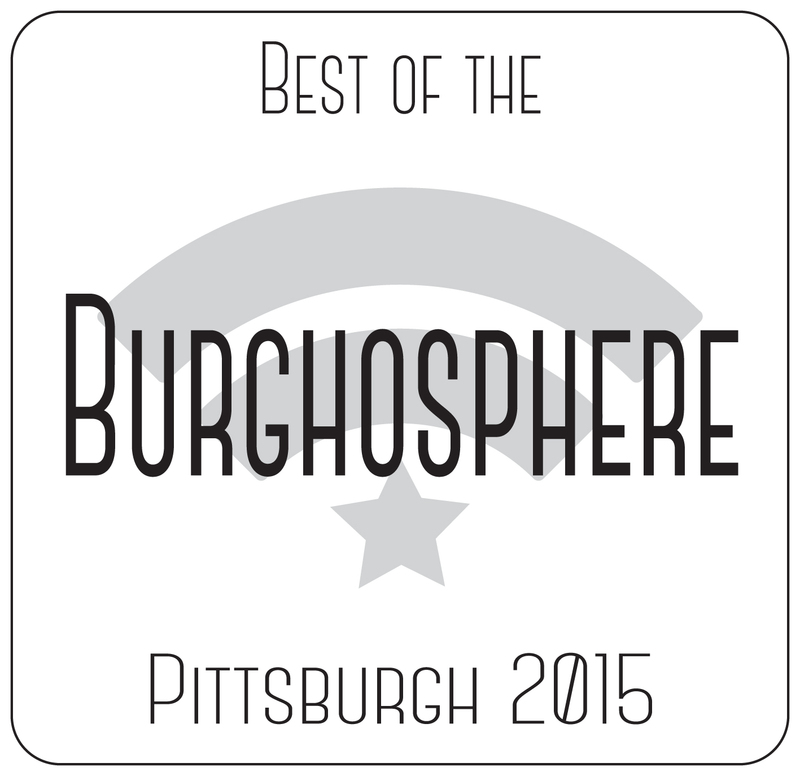 This is a link to my fundraising page for the Women's Choice Network in Pittsburgh. The WCN, formerly the Pregnancy Care Centers of Pittsburgh (where I served on the Board for nearly 5 years) and Crossroads PCC of Monroeville, serves women and their families with counseling, material assistance, education, support groups and more. The medical centers provide free pregnancy testing and ultrasound services. I am walking on May 1st in the Walk for Life and am grateful for any support I receive. Online donations are quick and easy. Just click on the link to the left and follow the directions. If you're like me, you tend to hit a mid-afternoon slump. The normal reaction to this seems to be to grab a cup of coffee or a caffeinated soda or fill up on some unhealthy carbs. In many cultures, the solution is a nap, and I must admit, that's what I opt for from time to time. Well, it seems the cucumber might be the answer we're all looking for. 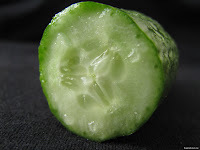 Since they're packed with B vitamins and good carbs, a cucumber snack can carry you well into the evening. Munching on cucumbers will also stave off an unhealthy snacking binge. Where do you throw your plastic water bottle? "I've seen people drinking water out of plastic bottles and then not recycling them. That's infuriating. I know it's faster to throw it in the garbage. But if you're going to buy water individually bottled for your convenience, then all I say is, take the time and put it in the can marked 'Recycle.' It's a small thing that makes a big difference." 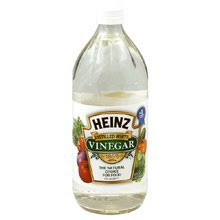 With the nice spring weather, I've been on a gardening kick, so here we go again on Vinegar Friday. These are tips for outdoor living that all involve white distilled vinegar. Getting ready to hang up your hummingbird/butterfly feeders? Don't wash them out with soap and water! The soap residue is bad for these beauties. Instead, soak them in water and vinegar. Scrub as needed and let the sun dry them before filling with your favorite nectar. Before starting up your fountain for the summer, make sure you immerse the pump in vinegar to get rid of the mineral deposits. This will keep your pump in good working condition. My husband and I joined a few others tonight to watch a sonogram being performed on my daughter, Bethany. Two years earlier, we'd done the same thing with my daughter, Jess, and found out she was having a girl. Well tonight, we found out the opposite. Lincoln James is scheduled to make an appearance sometime around the 6th of September. As I watched the tiny feet kicking and the elbow resting on his knee, I couldn't help thinking about all those who deny the absolute proof that this is a human being....right now.... not in five months....but now. The sound of the heart beating, the image of the child resting his head against the placenta. What about this is not human? I just don't get it. Have you started thinking about your garden yet? Have you done any planting? Last summer I started a vegetable garden in containers on my balcony. With a large space outside my bedroom door, I thought it was the perfect option for growing things, since the wildlife down on the ground tends to eat everything in sight. So I planted tomatoes, zucchini, peas, cabbage, 12 varieties of lettuce, mint, parsley, basil, chives, carrots and corn. Surprisingly enough, the corn did well, producing a dozen ears, until one day it got hit with plague of some kind. What a disappointment that was! But I'm going to give it another try this year. My husband and I bought some seeds over the weekend and I spent Saturday planting snow peas in 4 containers outside and 7 different vegetables and herbs in an indoor mini "greenhouse." As I look out my office window, I can see the pea containers perched on the ledge of the balcony and my mouth waters thinking that in less than 70 days, I'll be steaming them and serving them with a bit of brown butter. Yum. While they haven't begun sprouting yet, the sweet bell peppers and some of the lettuce has. I'll wait another month to plant the silver queen corn and some of the other veggies I bought. After all, I live in western PA where we've been known to have frost in May. It has been a gorgeous spring in southwestern Pennsylvania! 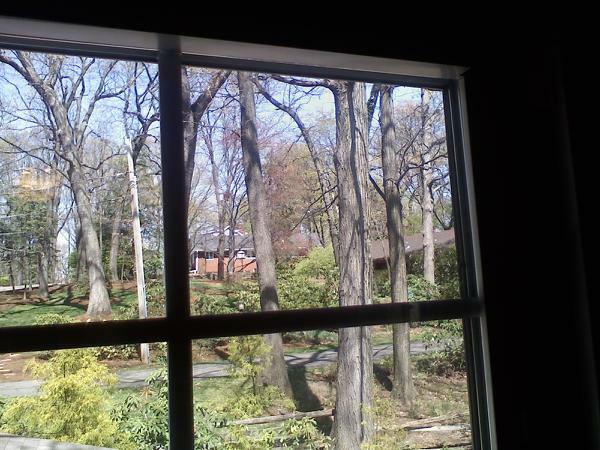 I am blessed to be able to look out my office window and, rather than seeing cement block office buildings, see trees. Big, beautiful trees. Thinking that trees are cut down everyday to accommodate our excessiveness disturbs me. That's why I spend the extra dollars to buy 100% recycled copy paper from Staples, 100% recycled paper towels and other products that save a tree or two. With 1,740 store in the United States, Target is doing its part to celebrate the 40th anniversary of Earth Day. There are now recycling bins in front of every store for beverage containers (aluminum, plastic and glass), plastic bags, MP3 players, cell phones and ink cartridges. This is a good start, Target. Of course, I'll feel much better about you when you start carrying plastic pants or other diaper covers. After all, what sense does it make to sell cloth diapers if you don't sell covers for them? That's like selling cars without tires and forcing your consumers to go elsewhere to complete their purchase. And I've told many a manager that very thing. My choice for ink cartridge recycling is Staples. They give me a $3 credit for each cartridge I bring in and then send me a check to use at the store. I take my checks in and purchase 100% recycled copy paper. It's a good deal all the way around. Back to the ants: In order to eliminate the ants altogether, you'll have to take more drastic steps. 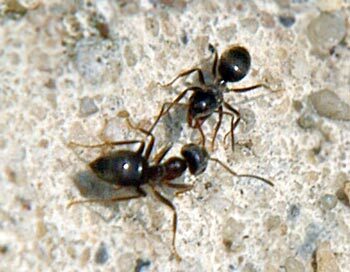 Supposedly, when an ant eats dry grits and then drinks water, the grits act like sponges and kill the ants. So sprinkle some dry grits around. Tomorrow is Vinegar Friday, but today is Vanilla Thursday. So we're going to talk about the wonders of vanilla extract. Bothered by fumes when painting? Add a few drops of vanilla to the paint can and stir well. The vanilla will lessen the toxic fumes. Twirled the curling iron a bit too close to your forehead? Hate when that happens!Vanilla extract is a natural pain reliever for minor burns. Just saturate a cotton ball with it and apply to the burn. Get rid of foul odors by placing cotton balls in a cup and pouring vanilla over them. Put the cup in the area you want to eliminate odors in and leave it there overnight. The next day you'll be singing "Oh, What a Beautiful Morning" as you breathe in the sweetness. Finally, here's the tip I'm most excited about it: Grab a small spray bottle and pour in a teaspoon of vanilla extract and a cup of water. Spritz your skin and rub in the solution. Then head outdoors. While you'd think smelling like a cookie would attract the bugs, the exact opposite is true. Your delicately scented skin will actually repel insects, making this the best insect repellent tip I've ever heard of! And those are my tips for Vanilla Thursday. Stop back tomorrow for hints on how to keep ants at bay. Okay, you know I'm all about using cloth diapers. In most cases, I see no reason to ever use a disposable. However, I recognize that not everyone feels the same way as I do. So is there some kind of middle ground? April's all about the environment! With the 40th anniversary of Earth Day coming up on April 22nd, I'd love to know what plans you have to celebrate, to commemorate, to make a difference? How about for Arbor Day (April 30th)? Will you be planting any trees? Buying products from companies who pledge to plant one with every purchase? If you know of a business that does this, please post a comment and let us know about it. We'd love to support companies who care for the environment. A German study on disposable diapers a decade ago revealed a link between the use of disposables with fertility issues in men as well as testicular cancer, with suppositions that the wearing of disposable diapers interferred with the proper development of a boy's reproductive system? While I'm mentioning asthma, allow me to digress a bit. If you have children and you're choosing to smoke around them, I personally consider this to be child abuse. I've been very disturbed lately to see fathers walking along with a carseat in one hand and a cigarette in the other. Or mothers pushing strollers one-handed as they sucked in and exhaled smoke. What is wrong with this picture, folks? You have a child now....GROW UP! "Later, knowing that all was now completed, and so that the Scripture would be fulfilled, Jesus said, "I am thirsty." When he had received the drink, Jesus said, "It is finished." With that, he bowed his head and gave up his spirit." 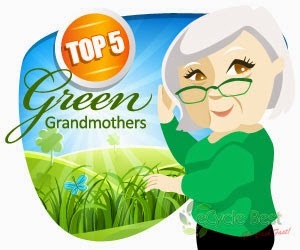 Congratulations to CarolS who is the winner of a Green Grandma reusable cloth bag! CarolS is a new follower who joined just in time to qualify for the drawing. My husband works in for a plastic company. Not for plastic containers or anything, but plastic nonetheless. I stopped to visit him at work the other day and was struck by that chemically-plastic smell as I entered the building. I left with a headache. 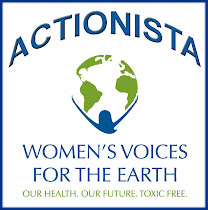 BPA has gotten a lot of negative publicity in recent years, as well it should. But there's more to wary of than just bisphenol A. For instance, #3 plastic is referred to as "the toxic plastic." And yet foods are sometimes packaged in it. Yuck. How did it garner its nickname? Well, the presence of DEHA just might be the cause. Exposure to this toxic chemical, which is commonly used in plastic wrap, has been linked to cancer (of course), liver damage, testicular damage, and lowered body weight (not in a good way) and bone mass. Says who? Says the EPA.